When contacting any of our partner suppliers please quote your membership reference number supplied by ISCF on your annual subscription invoice. Alternatively, contact Dorren by emailing info@www.iscf.ie for your membership reference number. 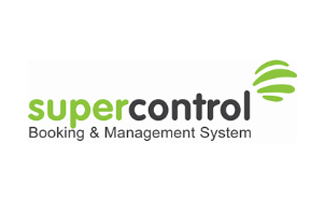 SuperControl is the powerful, flexible online booking and management system that puts the user in the driving seat. Developed by IT experts with their own self-catering properties, our core purpose is to provide you with the most intelligent and user-friendly software to help you save time and be more profitable. Based in south-west Scotland, we support 27,000 properties worldwide. Our booking engine links seamlessly with your website to manage payments, and handle short breaks, discounts and special offers. 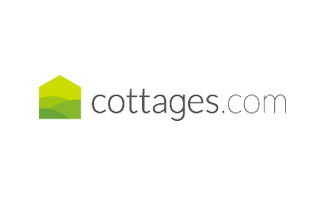 Our channel manager updates your listings for you on hundreds of sites including Let’s Go Self-Catering, Airbnb and Booking.com. Our guest management tools make it easy for you to communicate with guests and attract more repeat bookings. With more than 50 reporting tools, it is easy to track your business performance and boost your bookings. Our Support team are on hand to help by phone or email whenever you need it. Hi, my name is Jerry Doody and I am a commercial account handler in Dolmen Insurance Brokers. I am a professional sales manager offering friendly, personal and single point of service with over 32 years experience within the industry. We offer a free no obligation Insurance review of your Holiday Home business which we can combine with your private dwelling house and any other residential properties Insurance under the one policy for ISCF members with our Lloyd underwriting partners. 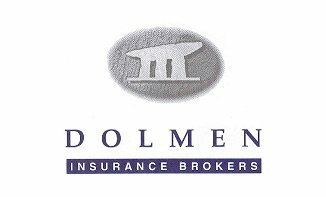 Dolmen Insurance Brokers was set up in 1998 Artane, Dublin 5. This location, just north of the city centre, had no brokers and the company quickly group. In 2001 we purchased Rooney Insurances Swords (then called NRG) and merged their customers and staff with ours. The increased volume helped to improve our service and products available for our customers. In 2015 we purchased a specialist Insurance brokerage C U Safe which specialises in Insurances for credit union members. We now have almost 50 members of staff and thousands of customers from multinational companies to individual customers. HomeAway is more than just a website. We’re a network of 45 sites around the world, receiving millions of visits per month. We’re the world leader in vacation rentals with a team of people dedicated to serving our property managers. 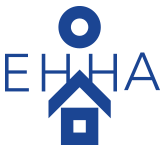 We recognize that you need more tools and increased functionality to manage your vacation rental business. That’s why we offer dedicated services and features to make it easy to advertise your rental portfolio, whether you manage five properties or 500. 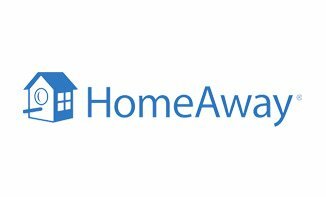 With HomeAway, you get access to a worldwide network of travellers, dedicated account management and support, and flexible pricing options to get you the most value and best return from your marketing investment. All the tools you need to succeed, and integration with the leading software providers around the world, make it easy for you to manage your listings and bookings straight from your software. Bunzl Rafferty Hospitality are specialists in the cosmetic and design industry we pride ourselves on high standards of quality within our entire guest amenity portfolio. 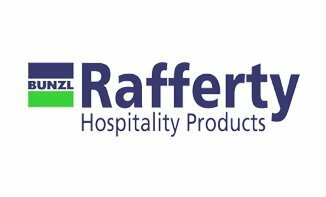 At Bunzl Rafferty Hospitality we drive innovation and design and utilise our own in house laboratory to research, test and develop each range within our comprehensive portfolio, comprising of over 100 ranges. Respect for harmony between humans and nature drives the core value of Bunzl Rafferty and form the rock solid foundation of our environmentally friendly ranges. 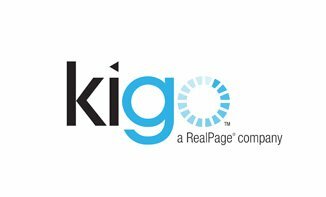 Kigo is a global all-in-one software provider with a strong European presence operating with short term, holiday rentals and serviced accommodation providers across the world. Kigo’s end-to-end platform offers a full range of services from channel management, 24/7 phone and email support, mobile responsive secure websites, guest facing applications, operational management tools, and an integrated payment platform. Our constantly evolving technology helps customers maximize their revenue, reduce operational costs and improve the general experience for their guests. Kigo empowers property managers and owners to future proof their businesses through systemization, innovative technologies and staying ahead of the industry curve. Kigo identifies simplicity and innovation as a guiding principle, representing our continuous efforts to achieve a cutting-edge system that revolutionises the way in which our industry perceives holiday rentals, simplifying the complexity of operations for the end user. We offer solid relationships and two way real time connections with some of the world´s largest OTAs whilst constantly growing a network of platforms to ensure the greatest possible visibility for our customers. Our customer base represents a diverse spectrum of holiday accommodation providers, from cottages to urban apartments to luxury villas, we have the right solution and give you the tools to build your brand, cut costs, increase revenue and enjoy property management again. 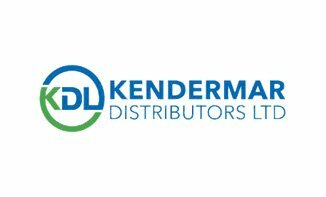 Distributors Ltd (KDL) is an Irish family owned company specialising in supplying the hotel, restaurant, student accommodation, and self-catering sectors. Supplying an extensive range of crockery, cutlery, glassware, cooking utensils, cleaning products, disposables and in room products for hotel rooms. We pride ourselves on providing a first-class service at very competitive prices to our customers all over Ireland and the UK. Operating in the competitive Irish market for over ten years the KDL team go to extraordinary lengths to ensure every customer is looked after, whether they are big or small. KDL know from their extensive experience in the market that service is something that matters to all customers and are proud to stand by their tagline of “Where Service Matters”. Be sure to visit KDL’s new state of the art showroom recently launched in Unit 22, Ashbourne Business Centre, Ballybin Rd, Ashbourne, Co. Meath. TravelNest is helping vacation rental owners maximise their revenue. 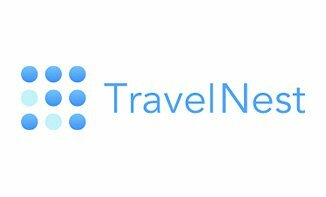 In such a fragmented market there are 1000s of travel sites available to advertise properties online, TravelNest consolidates all of these into one fully managed channel. We take all the hassle out of distributing the properties across a range of websites worldwide. This means your holiday lettings properties will be seen by many more customers and all of our owners have seen a big increase in both occupancy and earnings. 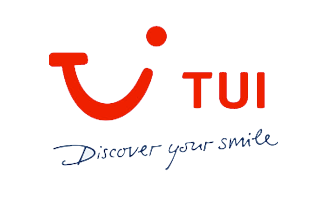 We work with a number of different travel sites such as Airbnb, Booking.com, and many more. 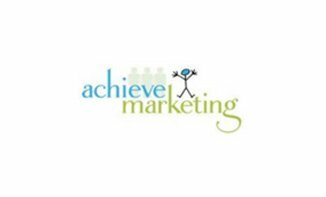 Achieve Marketing is a marketing communications agency that helps professional service businesses stand out from a saturated market and connect with clients for life. Focusing on your market, message, media, metrics and the words you use, you will gain clarity, confidence and a way to communicate with your ideal audience. By using the services of Achieve Marketing, companies of all sizes save precious time and money on their marketing and send out the right message to the right client base. 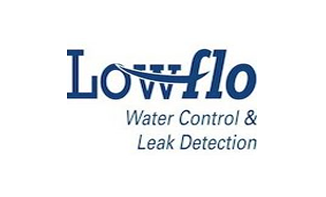 Lowflo offers a new and vital service in the area of water control and leak detection to all water consumers across the country. With our experience and advanced electronic technology, we have quickly become the country’s leading water control and leak detection specialists. We can also monitor your water usage in order to minimise waste and in turn dramatically reduce your water bill. So whether your requirements are purely domestic or on a larger scale, Lowflo offers one of the most comprehensive water control and management services in the country. 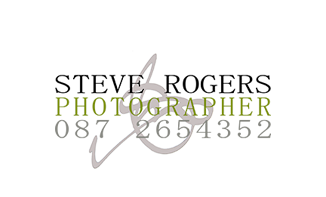 Tel: 01 7 617 617 / 1890 617 617. 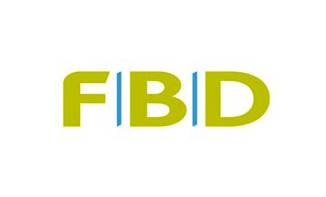 FBD has over 40 years’ insurance experience and has grown into one of the country’s largest insurers with over 500,000 loyal and satisfied customers. With local sales offices nationwide, telephone and online support, FBD’s quality customer service is never more than a few steps away. It is important to mention that you are registered with the ISCF. 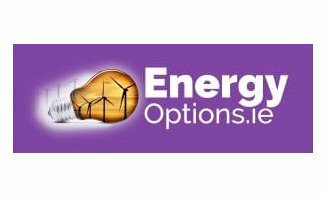 Eco Energy Options is an independent Utility Broker who works with all the main suppliers for Electricity, Gas, Phone Broadband Mobiles and Card Payment Machines for both commercial and domestic customers which enables us to grantee you the best deal in the Market. No more searching the net looking for the best deals. No more hidden charges get all the facts before you sign up. And A direct contact for all your Utility’s query’s. If you would like to find out more about how much we can save your business or any other query’s you can contact John Tarpey on 0894277277. If you prefer you can just scan through your latest bill and we will get back to you straight away with a quote. Linen Direct Ltd. is an indigenous Irish company based in North County Dublin. Over the years, our business has developed considerably by listening to the needs of our customers. We endeavour to source the best quality products at competitive prices and are happy to say that our business continues to grow. Most likely while on a weekend away or on a business trip, you will have already slept on our bedlinen, used our towels in either a hotel, gym or spa, or eaten at tables dressed in our table linen. We will continue to best meet the needs of our customers every day. 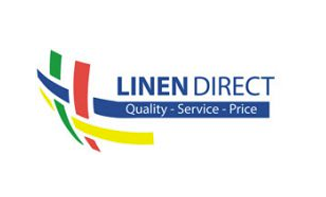 Please browse our website www.linendirect.com or ring us to discuss your needs and we will be happy to help and advise you. Increase the occupancy rate of your holiday home or apartment and leave the professional presentation and marketing of your property to a competent partner with a strong brand. 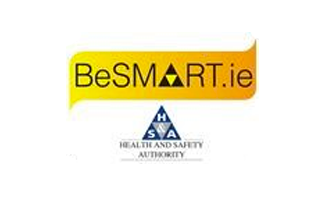 The Health & Safety Authority was established in 1989 under the Safety, Health and Welfare at Work Act, 1989 and reports to the Minister for Jobs, Enterprise and Innovation. We are the national statutory body with responsibility for ensuring that approximately 1.8 million workers (employed and self-employed) and those affected by work activity are protected from work related injury and ill-health. We do this by enforcing occupational health and safety law, promoting accident prevention, and providing information and advice across all sectors, including retail, healthcare, manufacturing, fishing, entertainment, mining, construction, agriculture and food services. Our mission is to regulate and promote work-related safety, health and welfare and the safe use of chemicals and products. We have a vision for healthy, safe and productive lives. The Right Words is a content and copywriting agency. What does that mean exactly, I hear you ask? Well, essentially, we write words that suit your brand’s tone of voice, engage your desired audience, make you stand out from the crowd and ultimately help you sell the products or services that you offer. As a new company, our goal is to meet as many businesses as possible and to help as many businesses as we can. We love what we do and we love taking on new challenges! 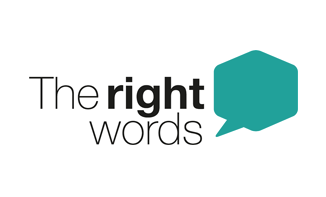 Find out more about the services we offer at www.therightwords.co.uk and sign up for a FREE one hour website content audit! Alternatively, follow us on twitter @userightwords, or contact us by email at alan@therightwords.co.uk if there is anything that you would like to ask us or run by us. The ISCF and DAE, the world’s leading holiday exchange company, have joined forces to offer ISCF members a world of opportunities.Turn your vacant weeks into holidays for yourself in someone else’s property, on a different date in a different part of the world. DAE are a membership club for owners of holiday property. They have over 550,000 members globally and offices in 11 counties. 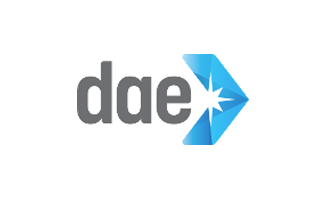 As an ISCF member you can join DAE for free, and take up their premium service ‘Gold Advantage’ free of charge for 3 months. Just remember to put choose ‘ISCF’ in the where did you hear about us tab. 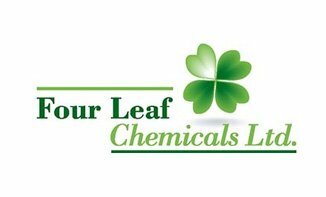 KDL have a sister company Four Leaf Chemicals Ltd operating out of the same warehouse, who offer a comprehensive range of chemicals and cleaning products together with the associated training, installation and dosing equipment, where appropriate. Four Leaf stock well over 50 different lines from the Clover Chemical range, but can supply any other product from the range on request. 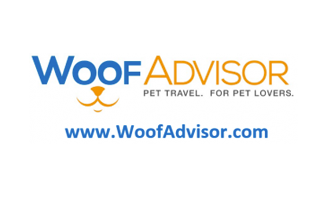 WoofAdvisor helps pet lovers Find – Enjoy – Share pet-friendly Accommodation, Amenities & Pet Services. Our aim is very simple: it’s to make travelling with your pet as easy – and as much fun – as possible. WoofAdvisor is also a portal designed to help Pet-friendly Accommodation providers, Pet Professionals & Pet Service providers, connect and engage directly with their target customers. We have the most comprehensive database of verified pet-friendly accommodation in Ireland, and continue to build this resource. Read more..
JSK Imports Ltd t/a JSK Eco Cleaning Solutions was established in Cork in 2007. The company is owned and operated by Tadgh O’Shea. 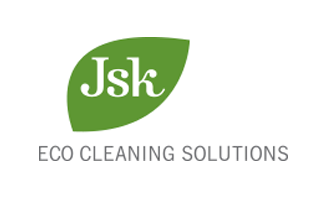 Jsk’s mission statement is to provide our clients with eco-friendly safe to use cleaning solutions that can replace traditional harsh & aggressive cleaning chemicals. The Initials “Jsk” stands for Just Simply Kleen, a simple play on words but its meaning is at the core of what the company stands for. Jsk promote a unique cleaning concept that is built around the latest advances in environmental chemistry, it evolves all the time by adding new products or replacing existing products with new improved safer innovations. The aim of the company was to become firstly the premier supplier of Green Cleaning Products to the Irish marketplace and subsequently to become a viable competitor to the major cleaning product suppliers operating in the marketplace. The Jsk Eco Cleaning Concept is the tool that has allowed Jsk to do exactly what it set out to achieve. Jsk’s safe to handle product range is perfect for any commercial facility or any domestic home. 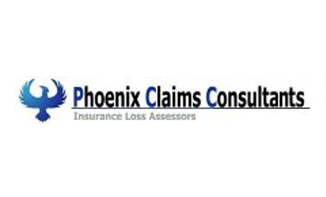 Phoenix Claims Consultants aims to help members of the ISCF better understand the complex area of property insurance policies and the claims that may arise. Essentially they look after property claims on behalf of the policyholder against the insurance company to get the best deal possible. One of the issues frequently seen is under-insurance and policies that are not “fit for purpose”. This can result in large underpayment or non-payment of claims which can be devastating to a small business enterprise. Pigsback.com launched in Ireland in 2000 and has a unique active audience of 570,000 people, 75% of whom are Irish women aged 35+, mainly ABC1 and urban. Pigsback.com is designed to make advertising fun, relevant and rewarding. It offers a unique, interactive and targeted experience for its members, to whom the service is free. Using exclusive offers and competitions, we create a fun environment and generate unparalleled levels of interaction. Pigsback.com generates upwards of tens of millions in transactions for its partners every year and millions of interactions with consumers through offers and competitions. freak.ie is an Irish design and media production studio, set up by Jason Coburn in 2016. freak.ie focuses on communications and visual identity across web, print, and video. When you choose freak.ie as your creative partner, you receive hands-on service, high-end production, and insight into the latest trends and technologies — all focused towards having a real, measurable impact on the success of your communication goals. If YOU would like to choose any four of these FREE games for your holiday establishment/s, with absolutely no strings attached please contact us. 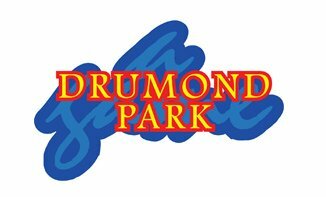 GroupAccommodation.com was launched in 2003 to promote our 20 bed property. We now have 1,630+ owners! We help to promote 13 property types from glamping to groups of cottages to castles. You need to sleep 10+. This can be made up of either large self catering holiday houses and multiple units for group holidays. Synchronise your calendar with ours. All enquiries go to you. We allow you a website link to your site. You stay in control of enquiries and cash flow. We charge an annual fee. See TrustPilot on our Advertise With Us page. Service is our watch word. take groups of cottages, which is really important. YourWelcome is a smart tablet for Self Catering Accommodation – it is left out for guests and acts as an informational and transactional portal for guests. Owners & Operators are able to up-sell to guests via the tablet services such as late checks outs, equipment hire etc and make money from guest purchasing food delivery, taxis and tourist tickets. Reduce Operating Costs: Help prevent call-outs by offering video instructional guides to the property via the tablet. Learn About Your Guests: Complete your CRM profile by enabling guests to check in via the tablet to help re-market to the guests for repeat bookings. Free Replacement of Lost / Stolen Devices: YourWelcome is a subscription service so all maintenance and liability for the devices are ours. A highly experienced Marketing & Business Development Professional, Duane is the founder of www.businessinchina.ie – Ireland’s only specialist Chinese marketing agency and publishing agency with a team of Irish and Chinese staff. Duane also runs full service marketing agency www.uniquecommunications.ieproviding Irish businesses with branding, design, web development, SEO, video production and a complete range of online and offline marketing, PR and advertising services. 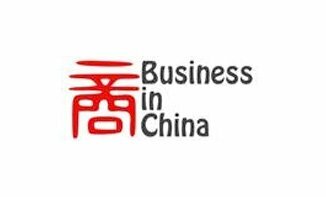 BusinessinChina.ie provides an extensive range of services to help businesses and organisations in the Irish Tourism, Hospitality & Retail sectors to better understand, target and do business with China and Chinese inbound tourists. 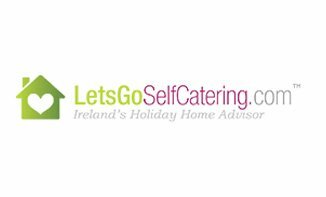 ISCF members are invited to list properties on the ISCF official property listing site letsgoselfcatering.com designated solely to market self- catering accommodation. Members will have their own login to control all information.